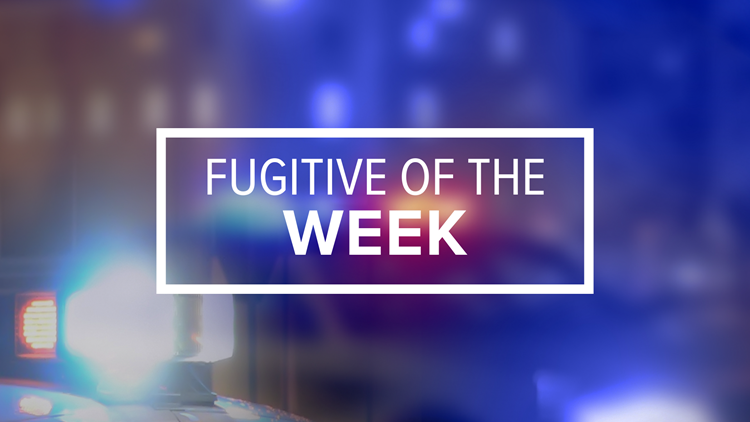 See the complete list of our Fugitives of the Week wanted by the United States Marshal from northeast Ohio. The United States Marshal is looking for the following Fugitives of the Week in northeast Ohio. If you have a tip, call 1-866-4-WANTED. Reward money is available.